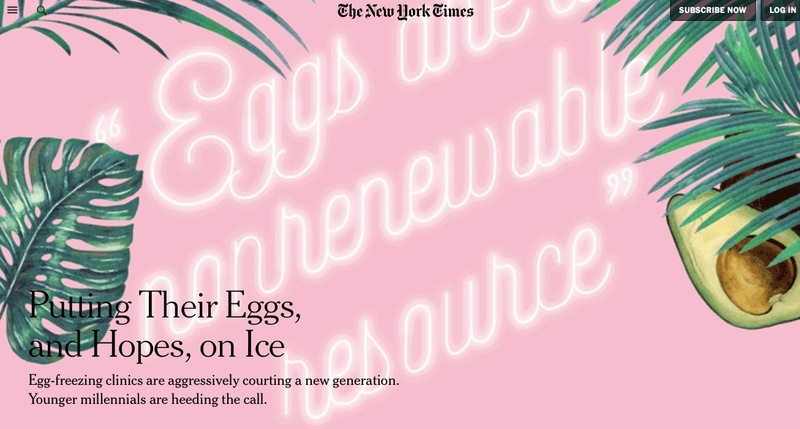 New York Times: Putting Their Eggs and Hopes on Ice — These Companies Really, Really, Really Want to Freeze Your Eggs. 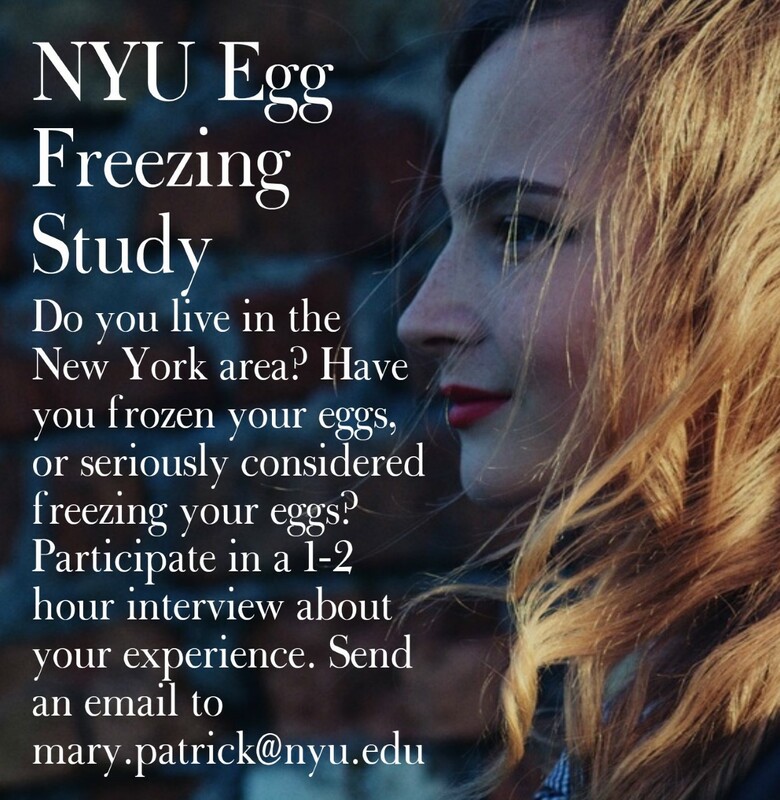 Egg-freezing clinics are aggressively courting a new generation. Younger millennials are heeding the call. 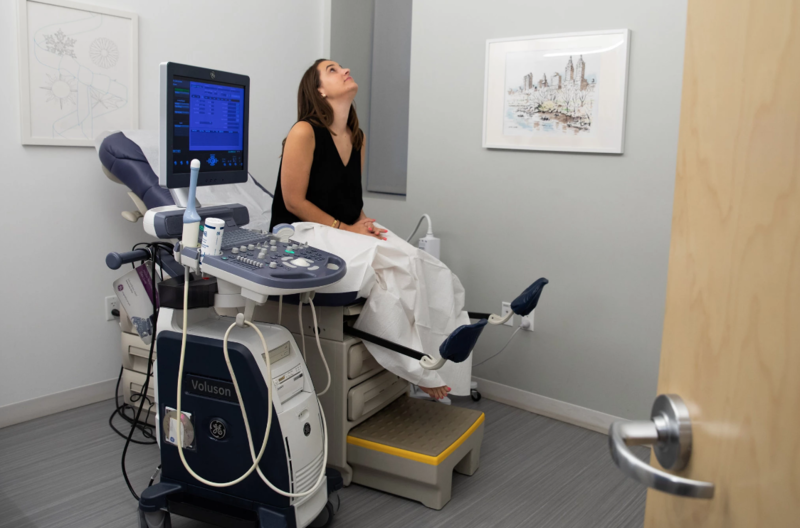 Jennifer Lannon lay, her feet propped in stirrups, on an examining table at Extend Fertility, an egg-freezing clinic in Midtown Manhattan. A screen at her right displayed the results of her ultrasound, the image closely monitored by Ms. Lannon and her doctor, Joshua Klein. How many eggs could she expect to see? she asked. She would likely end up with some 20, Dr. Klein told her. He was making no promises. Ms. Lannon, who works for Dot.Health, a website that stores participants’ medical data, is 26, more than a decade younger than most women freezing their eggs in the hope of maximizing their chances, when they are ready, of conceiving and bearing a healthy child. She has no known reproductive issues or urgent health concerns. But in her mind the clock is ticking. “Fertility declines at 22,” she repeated like an incantation in a post-exam interview, information she had picked up at a medical conference she attended as part of her research for Freeze.Health, an informational site she introduced this year with her business partner, Sidonia Rose Swarm. 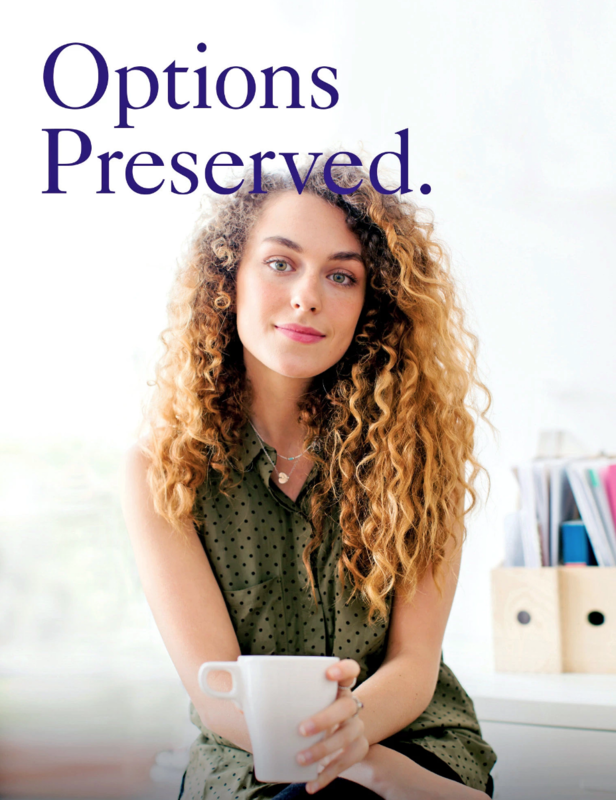 She is also, she knows, a target for the many egg-freezing clinics springing up across the country, facilities that tout the procedure as a breezy, accessible and eminently sensible lifestyle choice for the youngest members of the millennial generation. 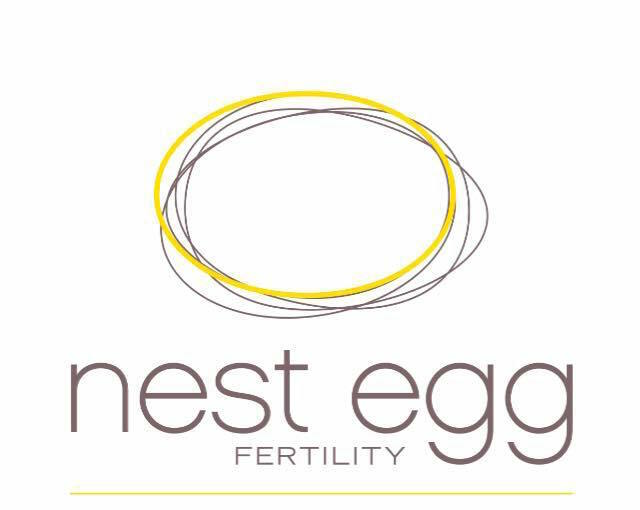 Fertility preservation, as egg freezing is known, “used to resonate primarily with women in their late 30s,” said Susan Herzberg, the president of Prelude Fertility, a nationwide network of fertility clinics. These days the market is skewing younger, the result in part of a promotional shift. It’s a message the company plans to magnify via a national advertising campaign encompassing radio, television, print and social media. A half-dozen years ago, around the time freezing technology had advanced to the point that the American Society for Reproductive Medicine (ASRM) no longer deemed the procedure experimental, clinics like Prelude, Pacific NW Fertility in Seattle, Shady Grove in Washington and Ova in Chicago began reminding their youngest target customers that fertility is finite and begins to wane as early as one’s 20s. Those clinics once catered almost exclusively to women at the older end of their childbearing years. Their messaging, generally friendly and fact based but in some cases alarmist in tone, varies from Ova’s invitations to “freeze for your future,” to Extend’s more urgent “eggs are a nonrenewable resource.” The exhortations are underscored by cheery images variously showing gaggles of young women gathered over drinks or ambling arm in arm down a city street. 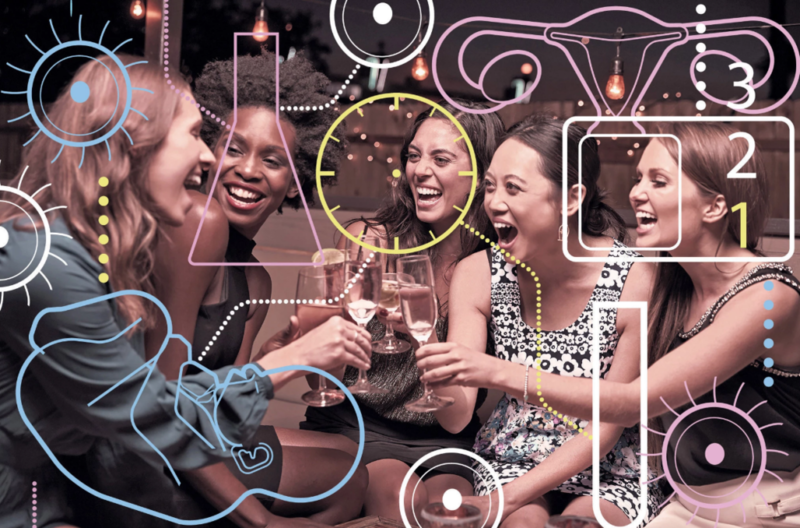 To provide intelligence to consumers, and presumably whip up business, some clinics are hosts to “lets chill” egg-freezing parties, inviting guests to take in facts and figures along with Champagne and canapés. Others glamorize the procedure in Instagram posts that feature women like Kaitlyn Bristowe, a lead on “The Bachelorette,” who have tweeted independently about their own freezing experiences. Kindbody, a clinic in New York, takes an even more aggressive approach, inviting potential clients to hop aboard a pop-up van to have their hormone levels tested. Moreover, some boutique-like freezing facilities offer financing incentives to clients still advancing in their careers or paying off college debt. No surprise, then, that millennials are heeding the call, intent on securing their reproductive futures. They form part of the population of some 76,000 women expected to freeze their eggs in the United States this year, according to the Society for Assisted Reproductive Technology. 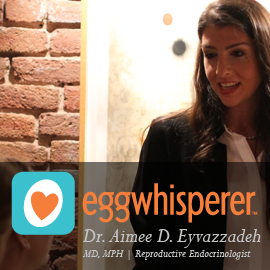 Three years ago, Valerie Landis, who froze her eggs in her early 30s, began documenting her experience on Eggsperience, a blog that she has since expanded to provide a road map for women contemplating the procedure, along with Eggology Club, a weekly podcast to keep followers abreast of the latest developments and technologies. When she started her project, her respondents were mostly over 37. For better or worse, enthusiasm for the procedure reflects a sense of social entitlement that some say is coupled, as often as not, with a scanty grasp of facts. “We live in an aspirational age,” said Tanya Selvaratnam, who in her 2014 book, “The Big Lie: Motherhood, Feminism, and the Reality of the Biological Clock,” maintained that college-age women are only sketchily informed about their own reproductive cycles, an argument since borne out by several surveys. Biology is often at odds with feminist ideals, Ms. Selvaratnam argued in an interview, and science, while promising, has yet to produce miracles. Inflated expectations are “part of a collective phenomenon,” she said, referring to a widely held conviction that when it comes to assisted reproduction, the options are virtually limitless. That notion is particularly appealing to single women with no imminent prospect of finding a partner with whom to start a family. That prospect is alluring to ambitious, focused and hyper-organized millennials. Few are as fiercely proactive as Taylor Lorenz, who writes about culture and technology. Ms. Lorenz, 31, signed on for the procedure at 28, after she broke off an engagement of several years. Not secure with a single freezing cycle, she underwent five more, her final round last summer, when she had harvested 41 eggs. Freezing, as some argue, may even be counterproductive. 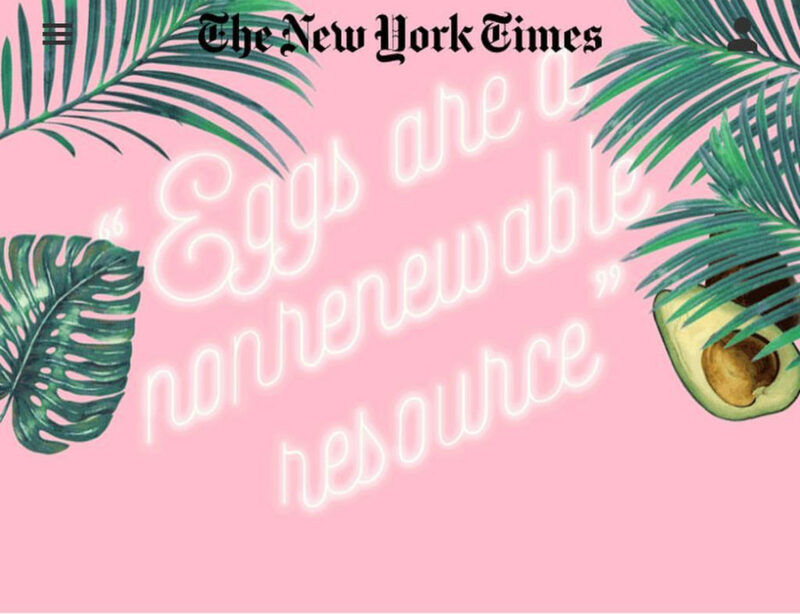 “Assuming you have normal fertility and nothing unusual in your family history, there’s definitely a point where it’s too early, and we don’t know what the shelf life of these eggs are,” Dr. Janis Fox recently told The New York Times. Dr. Fox is an assistant professor of reproductive endocrinology and infertility at Harvard University and an obstetrician-gynecologist at Brigham and Women’s Hospital in Boston. How successful is the process? Among younger women, facts and figures are elusive. At the two-year-old Extend clinic, Dr. Klein, the company’s chief medical officer, could offer no figures because, as he explained, no clients have yet thawed their eggs. 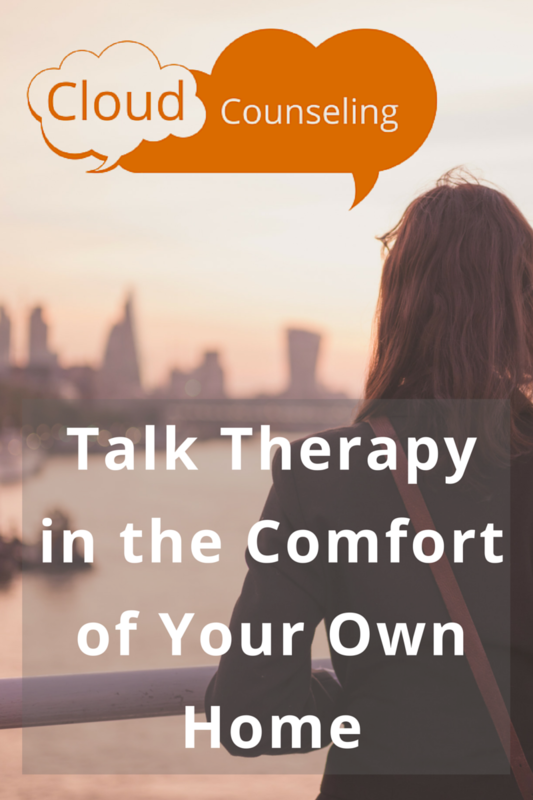 He advises patients that the procedure can take a toll, both physical and emotional. Bloating and mood swings are among the most common side effects, as his patients attest. Ms. Page, who underwent the process at Extend shortly before her 30th birthday in February, had been similarly advised that she might experience emotional swings. In the weeks after starting medication, her spirits plummeted. Success rates can be less than impressive. According to the ASRM, there is a 2 to 12 percent chance that a single frozen egg will result in a birth. And eggs may be lost. Refrigeration failures reported last spring resulted in the destruction of thousands of eggs at University Hospitals clinic in Cleveland and at Pacific Fertility Center in San Francisco, in which Prelude Fertility owns a majority stake. Lawsuits have been filed in both instances. For Ms. Page, however, potential benefits far outweigh the risks. She retrieved only five viable eggs from her first cycle but hopes to boost that number with a second round this winter, and eventually a third, at a cost of $8,000 (not including medications and storage) for three cycles, or 15 eggs, “whichever comes first,” she said. She is uncertain that she will ever use them but views the eggs as a safeguard.